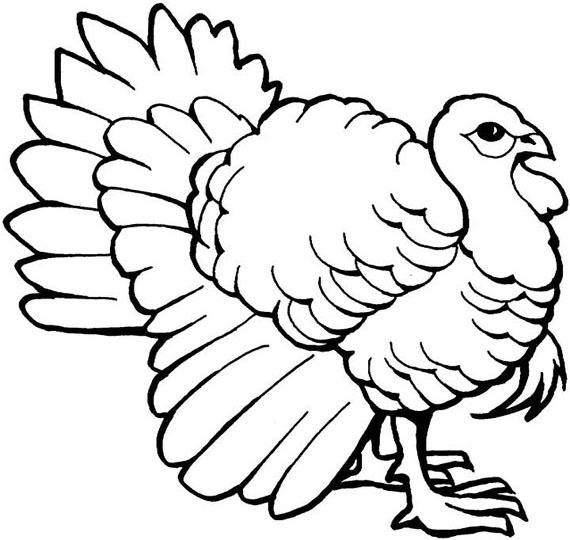 When you are preparing for Thanksgiving dinner, it will of course be troublesome if your kids keep disturbing you. 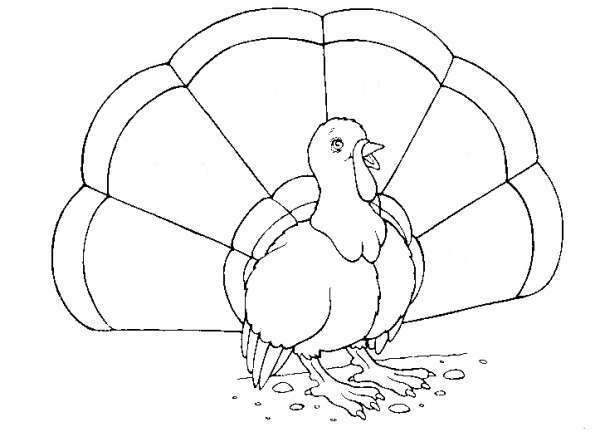 Instead of letting the cooking unfinished, it will be better for you to give Turkey Coloring Pages for your kids. 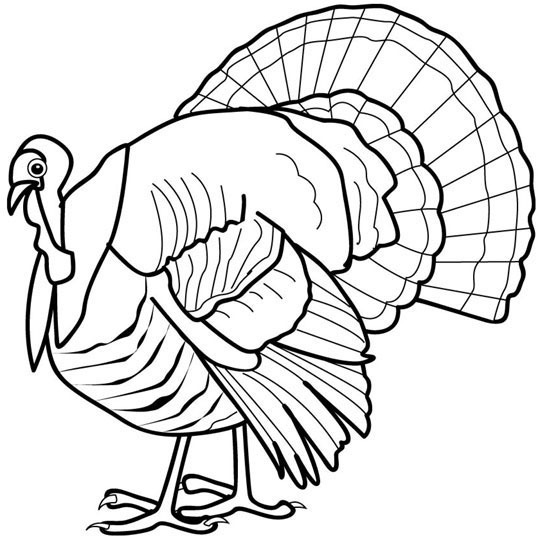 The Turkey Coloring Pages will make your kids busy coloring the turkey, while you are busy cooking a real turkey in the kitchen. What do you think about this? 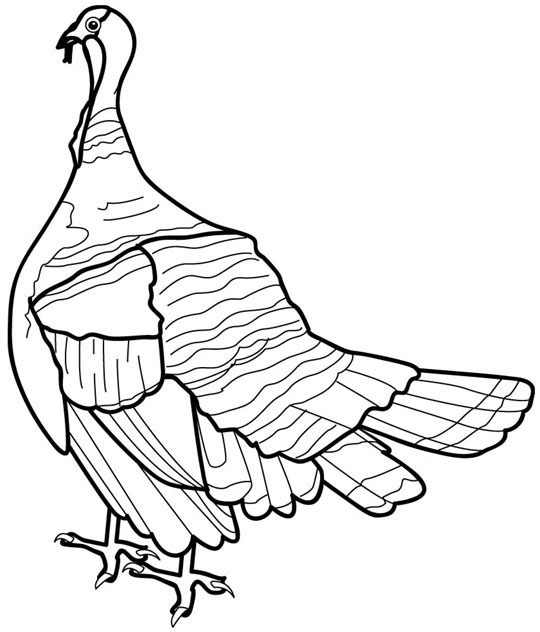 If it is such a great idea to you, go get the Turkey Coloring Pages before the day comes. It will make you able to serve a perfect dinner for the historical day.